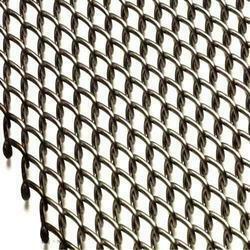 Providing you the best range of ss welded mesh, mild steel welded mesh, ms welded mesh, welded wire mesh fabric, twill weave mesh and monel 400 wire mesh with effective & timely delivery. 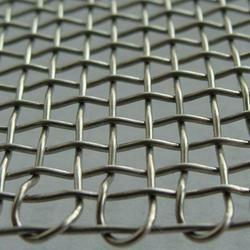 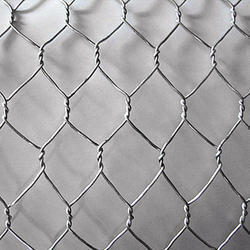 We are counted among the leading manufacturers, suppliers, and traders of a wide array of SS Welded Mesh. 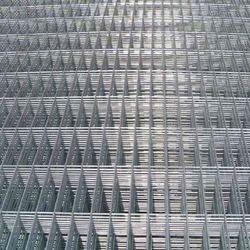 Backed by a team of adroit professionals, we are engaged in offering a wide range of Mild Steel Welded Mesh. 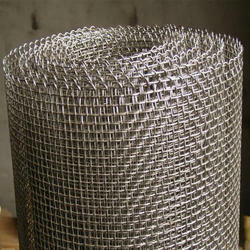 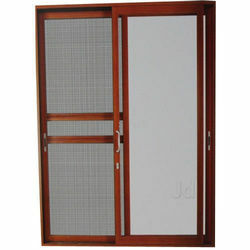 To meet the growing demands of the customers, we are concentrated in offering MS Welded Mesh. 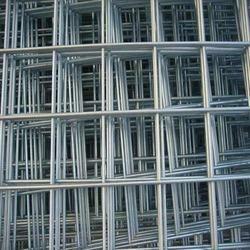 With the continuous support and sincere efforts put by our experienced professionals, we have been able to provide Welded Wire Mesh Fabric. 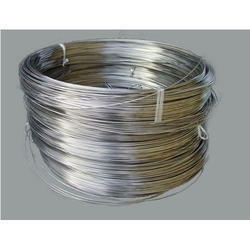 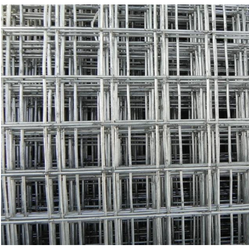 We are the manufacturer Monel 400 Wire mesh. 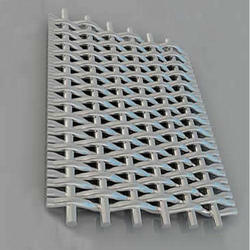 We are the manufacturer of SS Crimped Mesh. 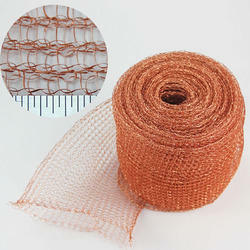 We are the manufacturer of Copper Knitted Wire Mesh. 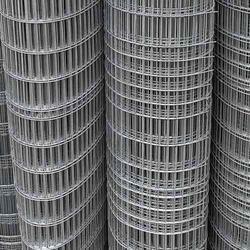 We are the manufacturer of SS Hexagonal Wire Mesh. 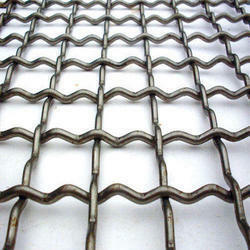 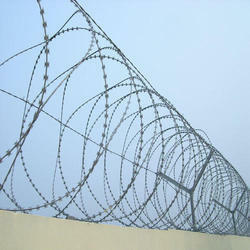 We are the manufacturer of SS Clamp Wiremesh.